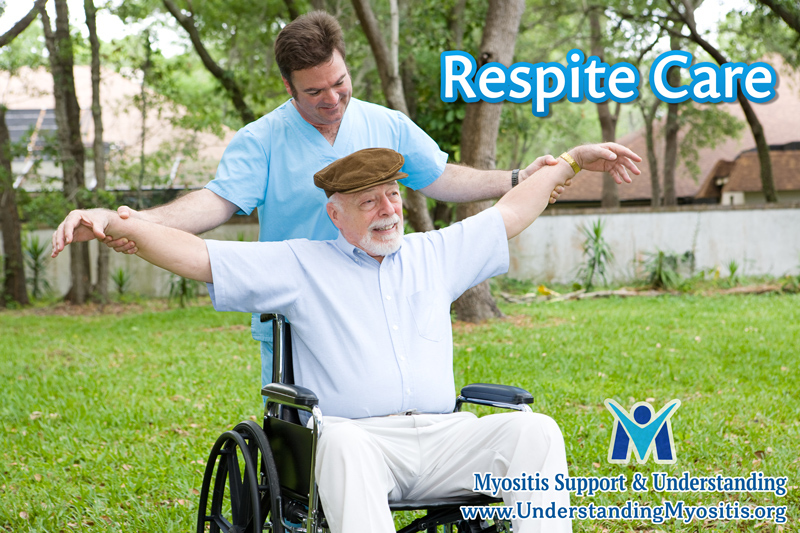 Respite care offers myositis caregivers a temporary rest while your loved one receives care through other means. 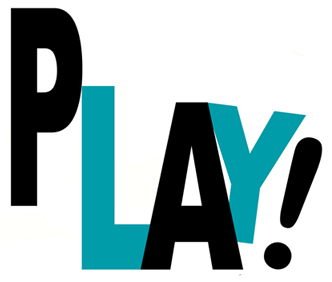 In-home respite care can be provided by a friend, family member or by using a paid or volunteer service. 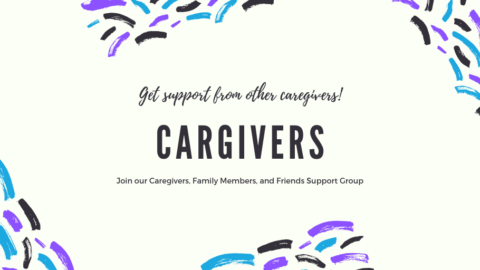 There are also care facilities, such as hospice centers (hospice services are not only for end-of-life caring), nursing homes and adult day care facilities. Hospice and nursing home facilities may provide you with the option of overnight stays or stays that can last days at a time, although cost can be a concern. 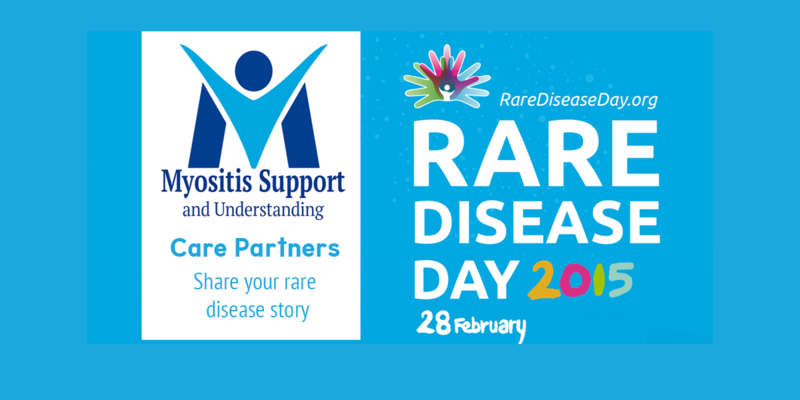 Be sure to look into insurance coverage, scholarships and governmental sliding scale fee programs along with organizations specific to the illness you manage. You may be apprehensive to use respite care services due to feelings of guilt, however your loved one will hopefully understand and will most likely enjoy the new, temporary setting. You may also be worried about the level of care your loved one will receive, but realize that at residential facilities, the staff are skilled, trained professionals. You may wish to schedule a time to visit a care facility to see firsthand how the staff interacts with the patients to give you peace of mind, as well as to help you choose the right place for your loved one. 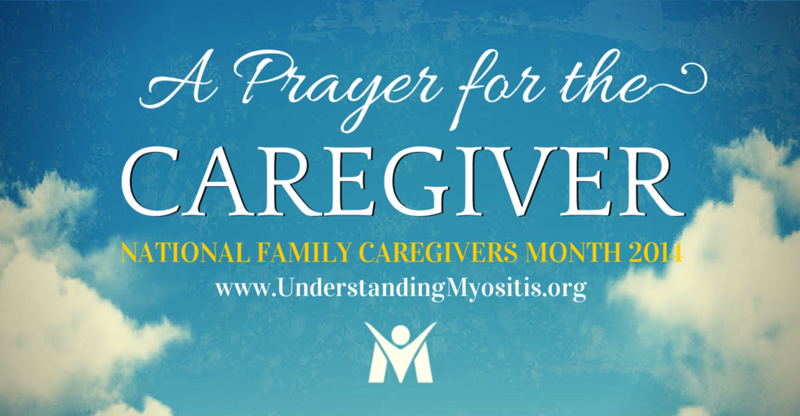 Here’s a thought: Consider trading respite services with other caregivers and their families. Pooling resources with others in the same situation can encourage greater involvement, reduce costs and increase flexibility. 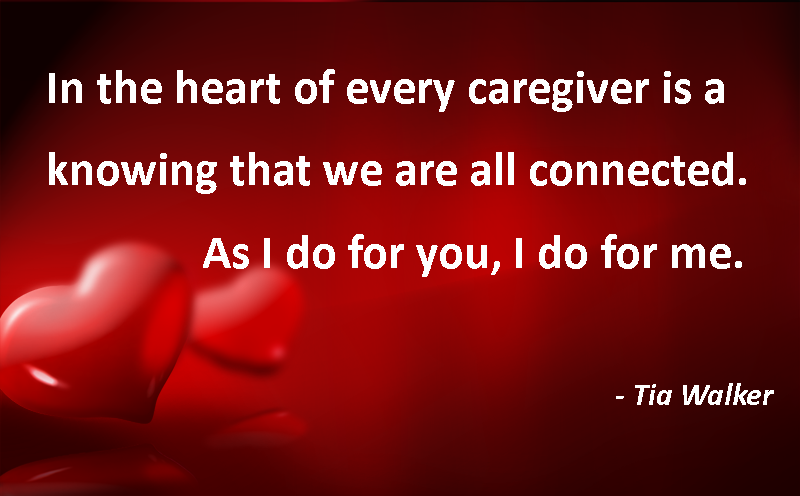 Have you used respite care services, and if so, how was the experience for you and your loved one?